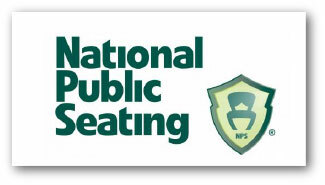 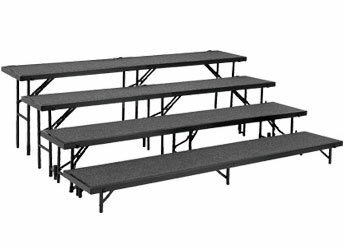 Nickerson knows that there are a vast amount of applications for stages and risers, it can be overwhelming to figure out which products are the best fit for your needs. 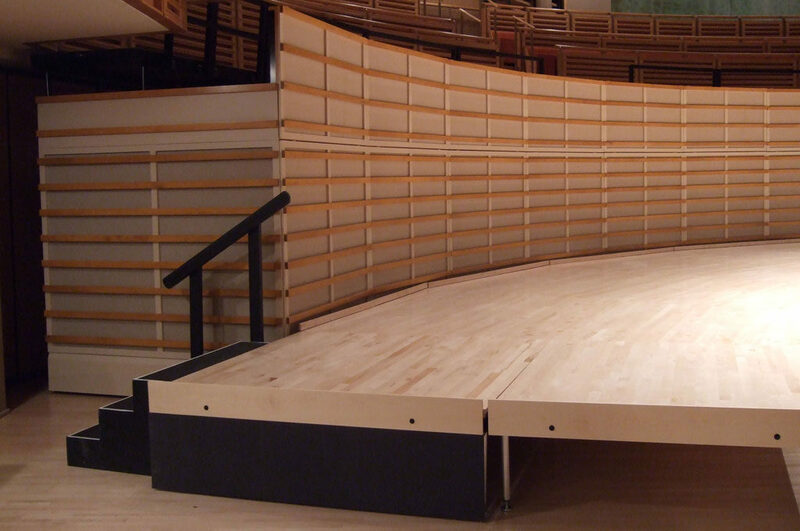 Whether it be risers for the performing arts and auditorium seating, or portable staging for events and ceremonies, we can help you find a custom solution. 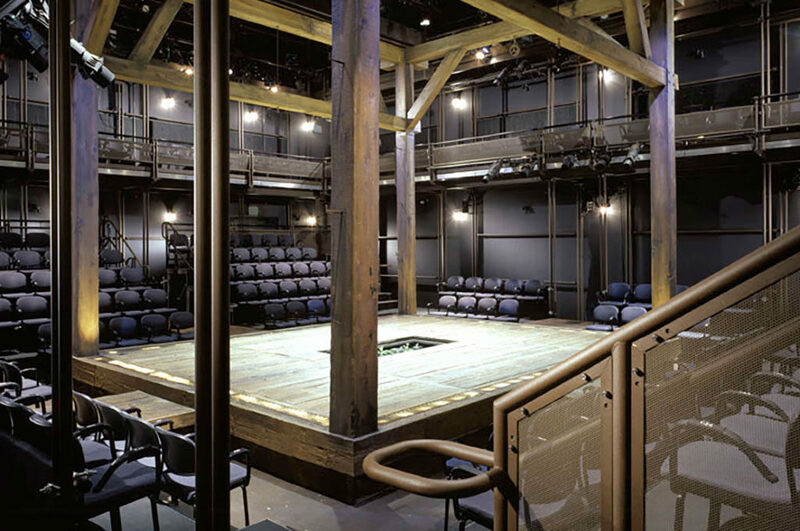 Throughout New York and New Jersey, Nickerson helps schools find and install the equipment they need to ensure every performance and every event runs smoothly. 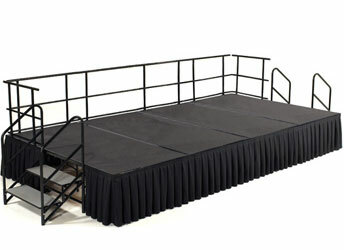 We work with top manufacturers to provide the most durable, high-quality stages and risers. 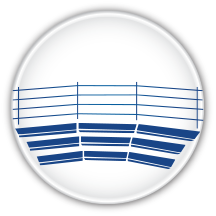 The spotlight should be on your talented students and performers – not on a shaky set of risers! 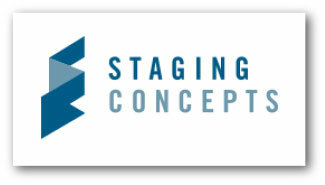 Staging Concepts, Inc. – Staging Concepts specializes in building modular stages to look and feel permanent. 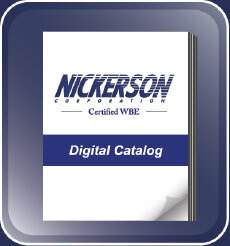 Their quality equipment requires no tools, making set-up and take-down easy and efficient. 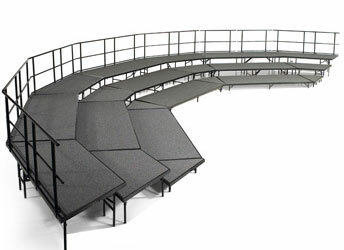 All of their stages and risers are highly customizable to ensure that you get the exact size, height, color, and accessories that you need.